To say I was pleased with my May progress of a whopping two books, was an understatement. 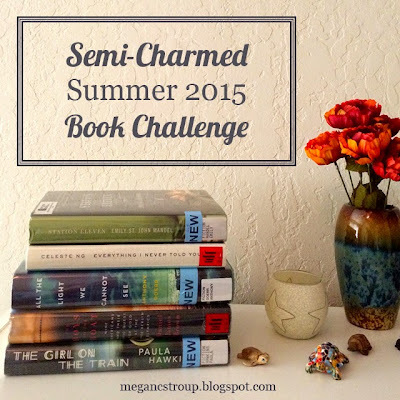 The fact that I read even more than that in June has me ecstatic! At this rate, I might actually finish one of these for a change! I had a good friend recommend this book to me several years ago (right before I met Chuck, actually), but I never got around to it. I kept seeing it pop up in the blog world and always as one of those books that leaves you changed after you read it. I don't think it was exactly that for me, for some reason, but I can see now what all the fuss is about. 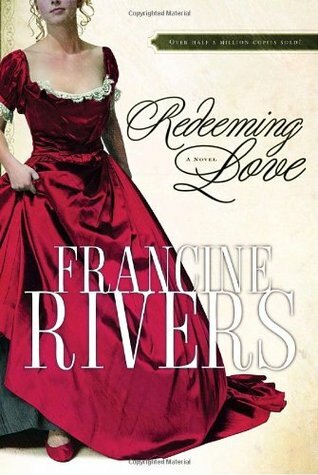 It is a love story, but more than that it is also a story of faith and as the title suggests, redemption. I would definitely suggest it. Originally, this was my pick for a book with an animal on the cover, but as you'll notice I went with another book that only fit that category, so I switched my choices around a little bit. I was expecting this to be a five-star read after all the rave reviews I've seen, and it wasn't for me. Not because I didn't think it was incredibly creative and well-written, but because it required more brainpower than I was anticipating! The whole book is one long string of logic and wordplay, in fact, it reminded me a great deal of Alice in Wonderland, but I am just not a person who can easily grapple with logic. (That makes me sound like a dummy, but I swear, it has always been my weakest point on standardized tests!). I definitely wouldn't withhold a recommendation, but this one just wasn't it for me. 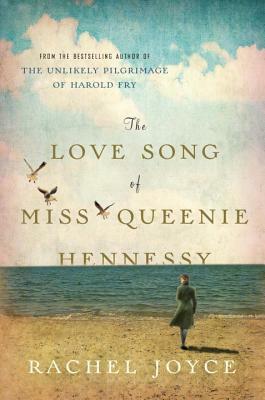 This wasn't a sequel, but kind of a follow-up book to The Unlikely Pilgrimage of Harold Fry, told from another character's perspective. Let me tell you, Rachel Joyce has quickly become one of my all-time favorite authors. The way she can tug on your heartstrings is just amazing. She provides so much humanity to her characters and weaves the most extraordinary tales using the most ordinary people. Seriously, her writing is just magic. As you may have surmised, I was not a fan of this book. Perhaps, it was because it was a lot darker than I was anticipating, but I just did not enjoy the plot at all. Not trying to give away the ending , but it kind of reminded me of the movie, The Sixth Sense. I really don't understand what all the fuss was about with this one. Yesss! 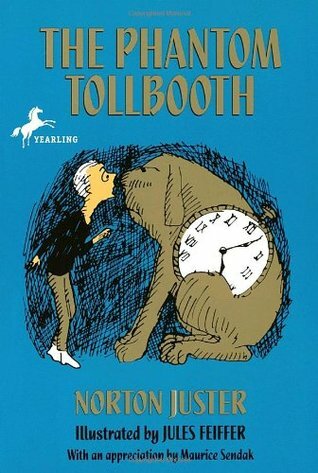 I love The Phantom Tollbooth! You're definitely right about all the logic though (and I LOVE logic games, so that makes sense haha). Funnily enough, I didn't really care for Alice in Wonderland, so it's interesting you picked that book to compare! And I think you're the first person I've seen who hated We Were Liars, but I definitely see where you're coming from. 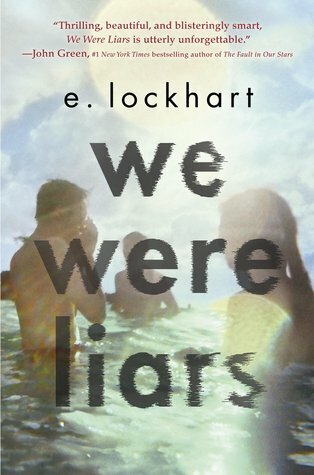 I think I scored We Were Liars so low simply because everyone else thought it was so great. It just didn't feel that original to me, so I was admittedly letdown. 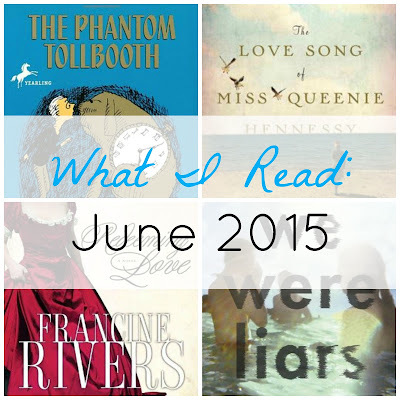 I wasn't a fan of We Were Liars either. I didn't hate it, but I definitely didn't love it. I didn't end up finishing We Were Liars because I disliked it so much! Not a fan at all! I love The Phantom Tollbooth! Although, I'm not sure that I would have loved it quite as much if I hadn't read it when I was younger.